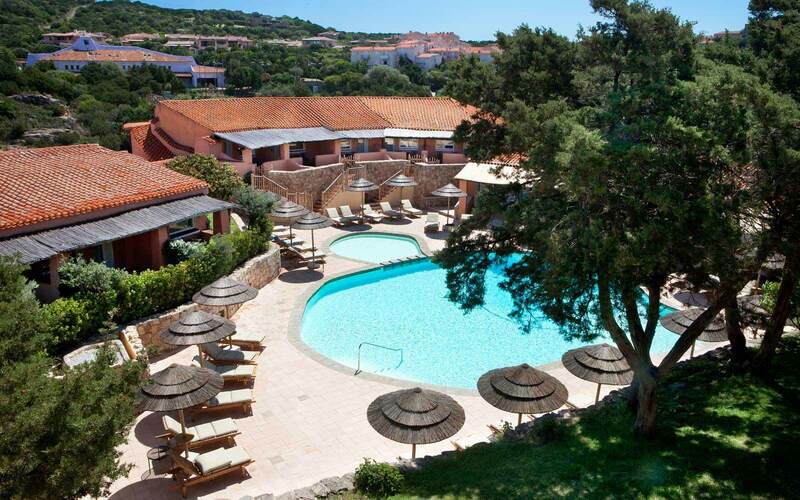 Originally a monastery, the building that was to become the Hotel Splendid Mare was raided with such frequency by sixteenth century Saracen pirates, that the monks eventually abandoned it to the sheep that roamed the coastal hills. In the nineteenth century, Baron Baratta revived the wreck, converting it into a family summer house. 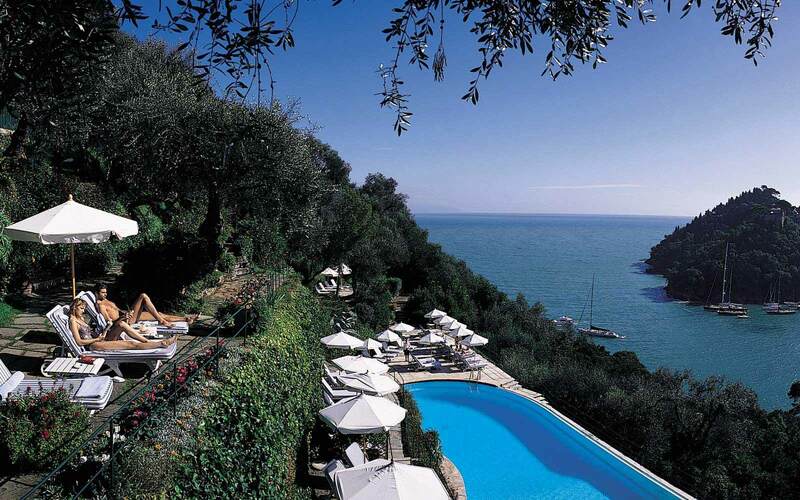 In 1901 Mr. Ruggero Valentini, the pioneer of tourism at Portofino, transformed Villa Baratta into the Grand Hotel Splendid. 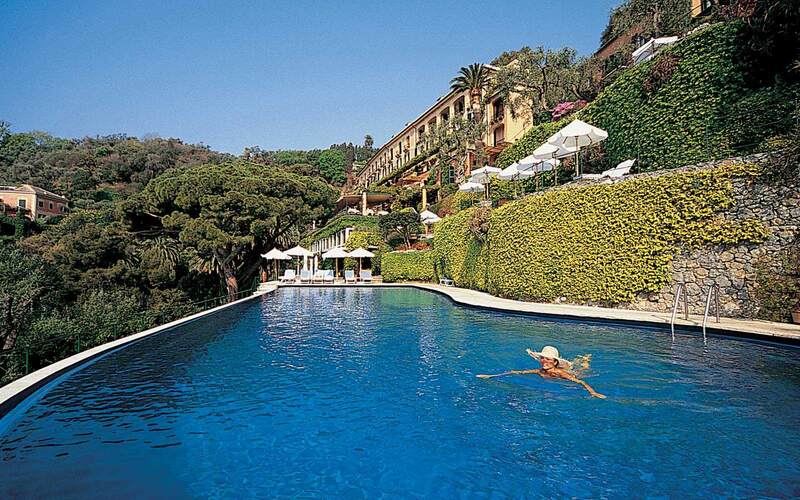 Since then, the hotel has played host to the most famous and noble families in Europe and the cream of the international jet-set. The Duke of Windsor was the first person to sign the visitors' book, and in the 1950’s a long list of international stars such as Lauren Bacall and Humphrey Bogart all stayed at the hotel. 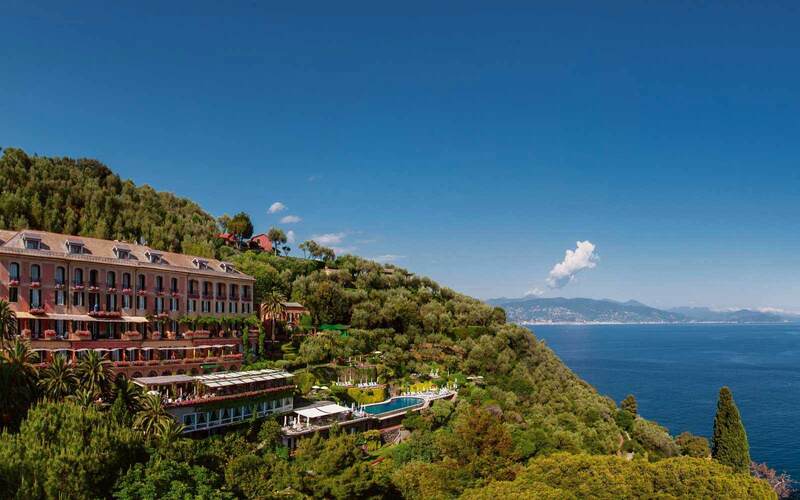 Today the Belmond Hotel Splendido still has a patrician air. 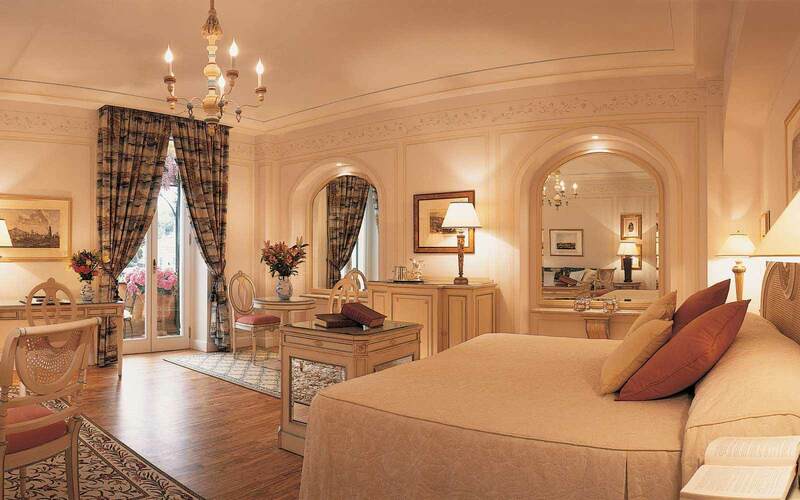 The principal reception rooms are furnished with old world glasses, gilt console tables and Persian rugs. 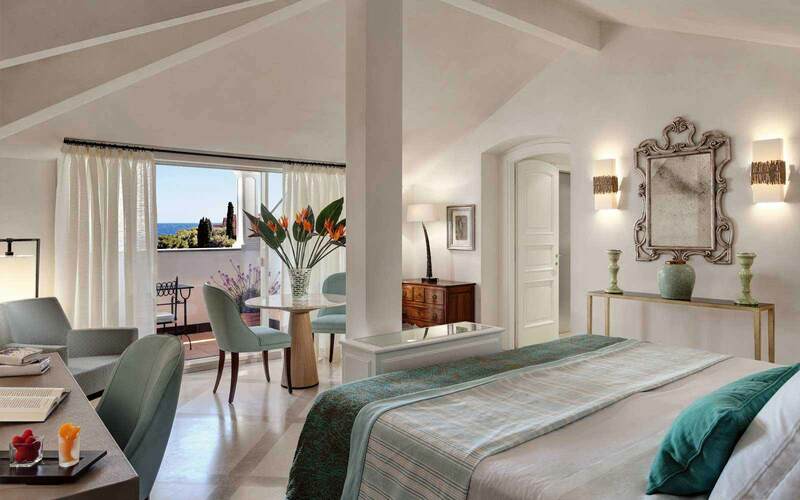 There are 80 elegant rooms - 64 at the Belmond Hotel Splendido & 16 at the Splendido Mare. 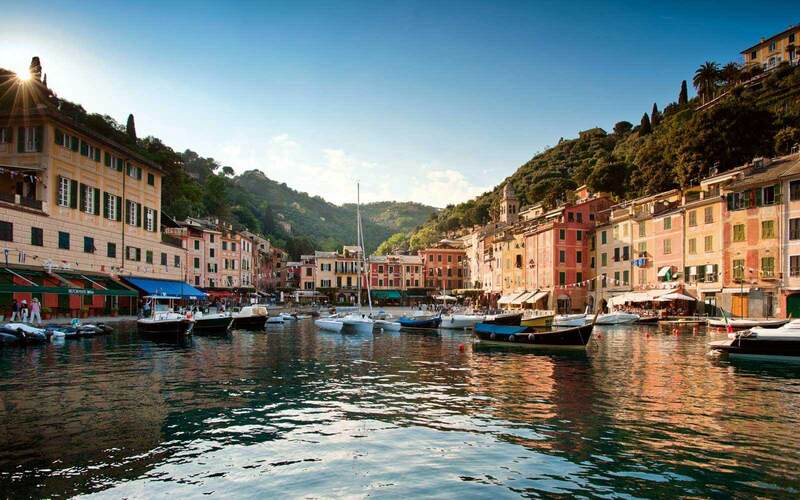 The Splendido Mare rooms are located in the heart of Portofino, overlooking the Piazza and small harbour. 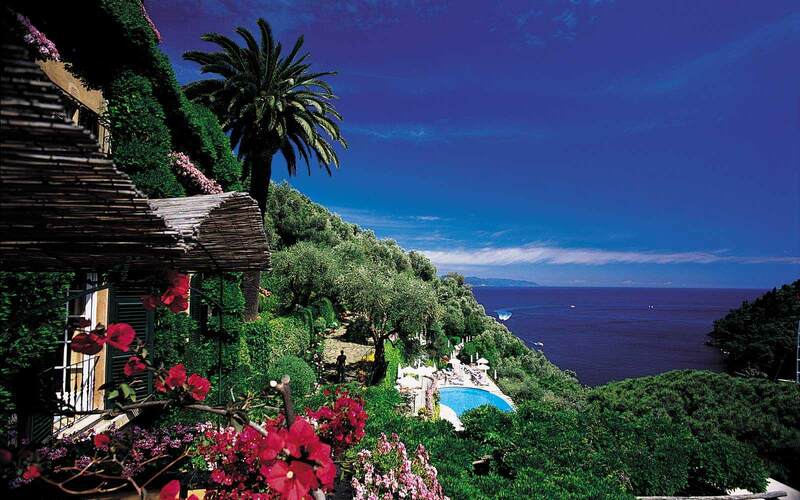 The gardens run down the slopes beneath the hotel to the sea, with lavender bushes and wild herbs. 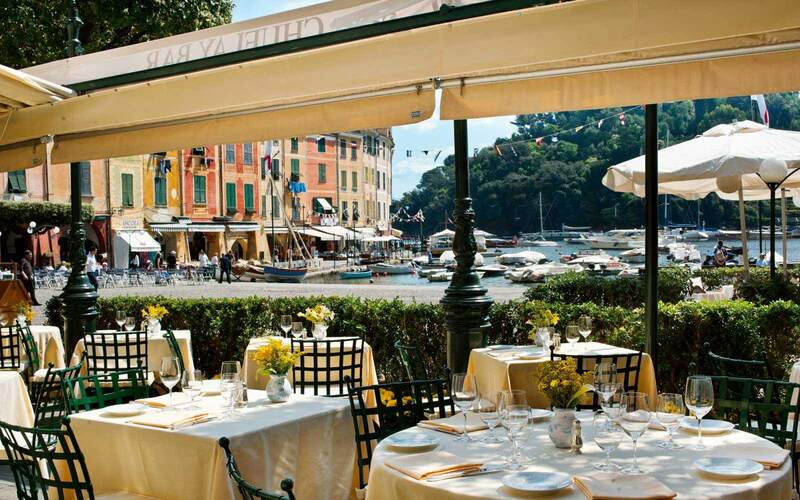 Restaurant ‘ La Terrazza’, located at the Splendido, offers a range of local and international cuisine. The Chuflay Bar and Restaurant, located at the Splendido Mare, offers indoor and al fresco dining on the terrace bordering the piazzetta. There is piano music in the evenings. From Spring to Autumn, the Poolside Restaurant serves buffet-style lunches and snacks, including regional specialities and a wide selection of beverages. 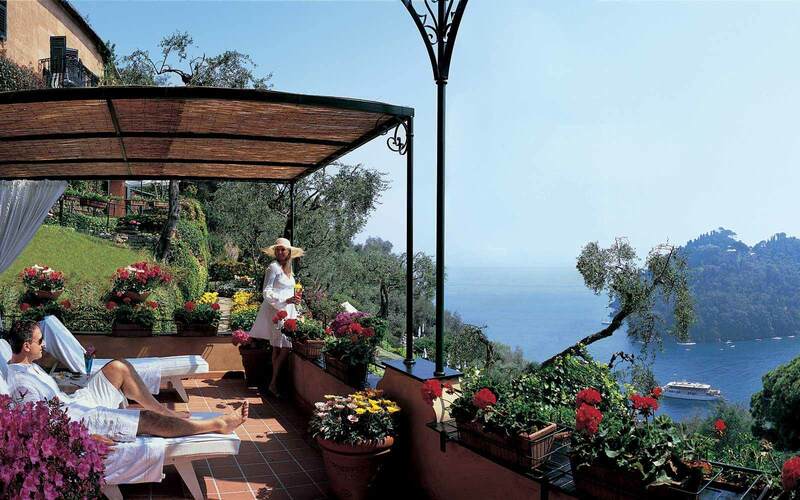 The swimming pool and sun terrace afford panoramic views over the Ligurian coastline. 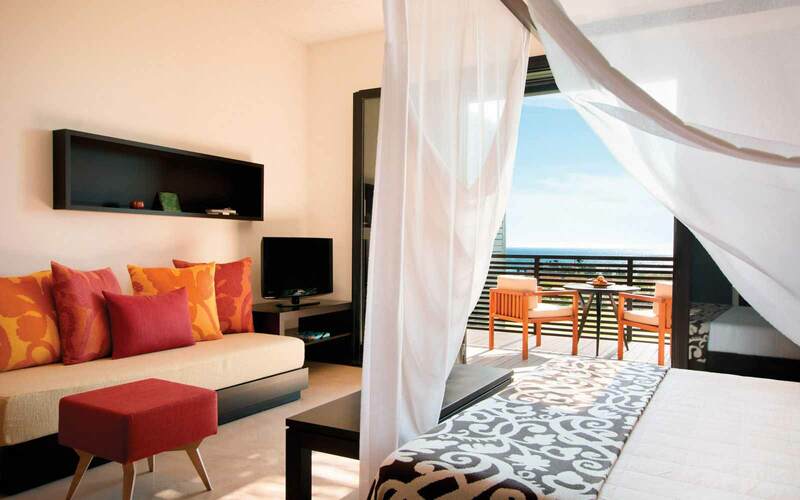 The Health & Wellbeing centre offers a panoramic view of the Mediterranean. 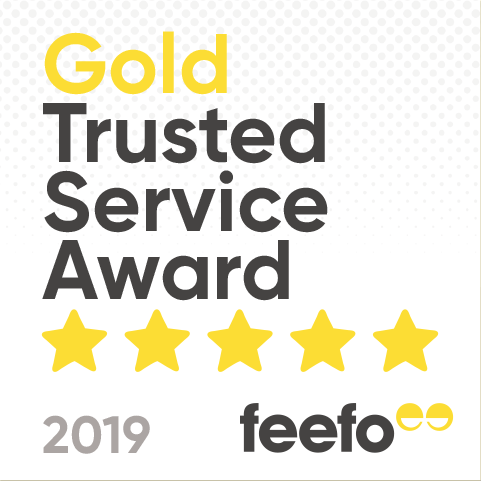 Expert staff provide advice on a variety of treatments, tailored specifically for the individual guest. Yoga and Pilates are also available. There is a boutique and a hairdresser. 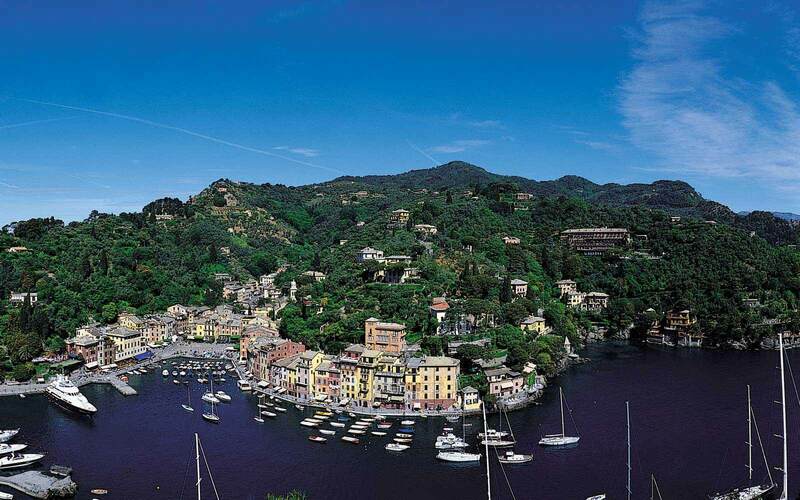 Approximately 45 minutes from Genoa airport. Prices available on request.